Learn how to make intricate cut paper flowers with artist Dario Robleto! Cut flowers date back to 100 BC with the creation of paper in China. The Victorians popularized the tradition to floriography, the language of flowers, as a method of communicating feelings or sending messages without words. 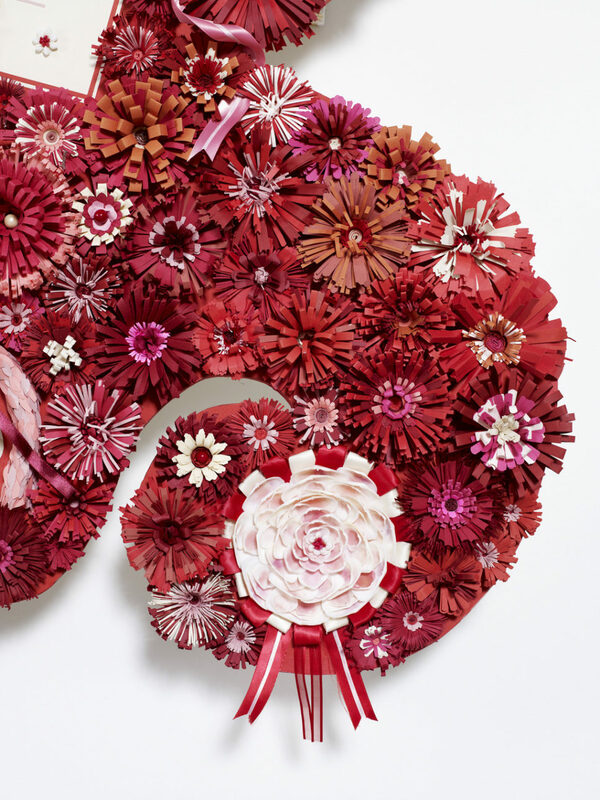 Stemming from his interest in emotions in visual communication and the arts of mourning traditions and Victorian hair wreaths, Robleto has revived the folk art tradition of cut paper flowers in a contemporary context art practice. In honor of the International Folk Art Market this weekend in Santa Fe, spend some time learning this 19th Century parlor craft.